The gates of the Kremlin's main clock Spasskaya tower may be thrown open to visitors soon, Moscow top officials have announced. Russia’s President Vladimir Putin met with city's mayor, Sergey Sobyanin, as well as local architects and officials on Thursday to discuss Moscow renovation plans. 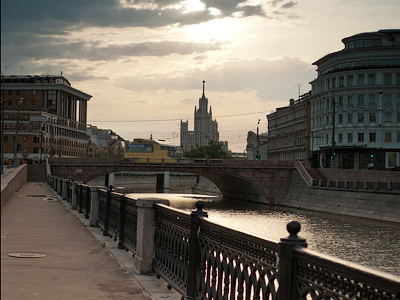 One of the proposals was to open the gates of Spasskaya Tower, the main tower at the Kremlin, to the public. "Sergey Semenovich (Sobyanin) proposed another idea: to open the gates of the Spasskaya Tower due to the very large flow of tourists,” said Putin. 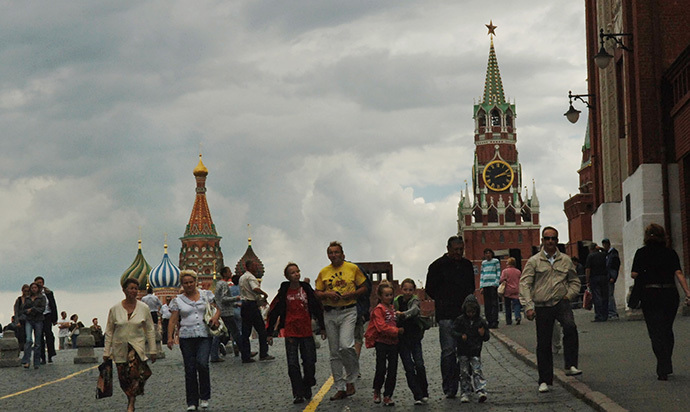 Currently, all tourists enter the Kremlin territory through the Kutafya Tower – it’s the only way in and out. So, in order to exit the territory one has to circle the area. "Such logistics is difficult," the mayor added. In turn, after a conversation, the first deputy head of the Presidential Administration Alexey Gromov said that Spasskaya tower will open its gates in the near future. It's part of a plan for a better tourist access to the site, which is currently undergoing reconstruction work to completely restore it to its original condition. Earlier Putin proposed rebuilding two monasteries and a church which were located within the Kremlin’s territory up until 1930. 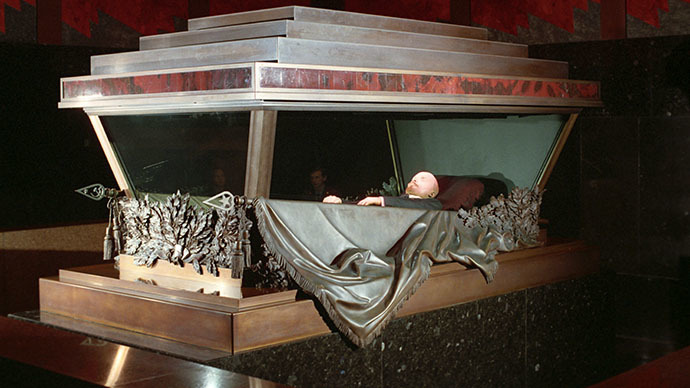 Gromov noted it would be possible if officials approve the demolition of one of the Kremlin’s administration buildings constructed during the Soviet era. The administration building n.14 is neither a UNESCO World Heritage Site nor an object of any historical or cultural significance, so its demolition will not contradict any laws. It was built in the traditional Soviet 1930-40’ neoclassical style. The relatively unremarkable but massive building blocks the view of the Kremlin’s cathedrals from the Red Square, which on the contrary are international heritage sites. The Spasskaya Tower was built in 1491 by an Italian architect Pietro Antonio Solari and was initially named the Frolovskaya Tower. The gate of the tower has always been the main gate and was revered by Orthodox Saints. 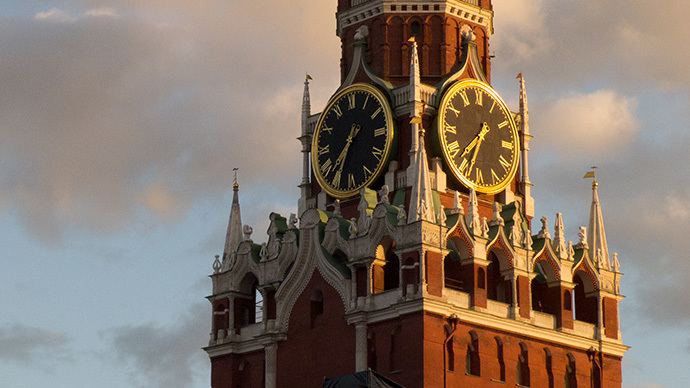 The clock on the tower appeared between 1491 and 1585 and is referred to as the Kremlin chimes as they designate official Moscow time.